This Tom Hardy hero thing doesn't feel good. I was hoping for a full villainous story. Canon? Never heard of it. There is no Pokémon Détective Pikachu without spiderman. I'm sorry. Wait a minute is that Scream at 1:14? ...I'm getting some serious IT vibes from that Pokémon Détective Pikachu reveal at the end. \n\nHe looks a bit goofy to be honest, but at the same time I kinda dig it. So sick! 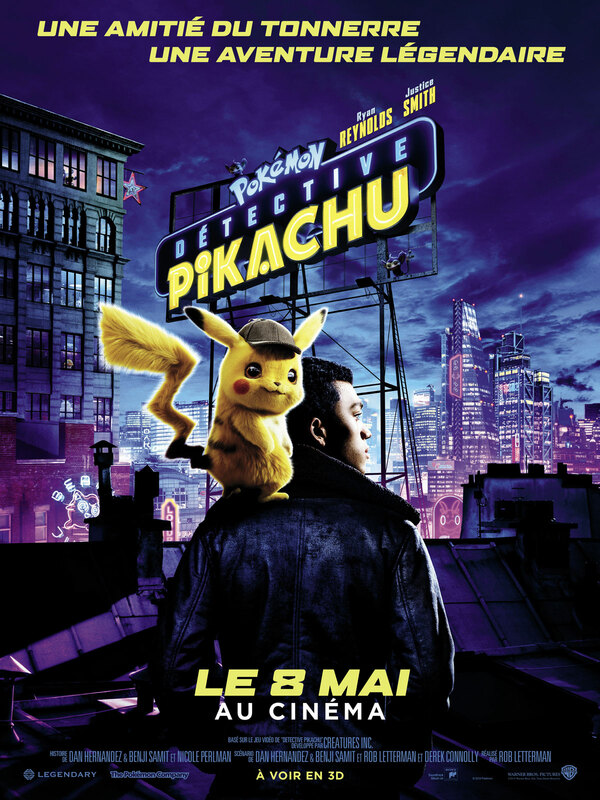 I really hope this is a Hard R Rated Film and we see Pokémon Détective Pikachu go all out and cause mayhem! This Should Be MCU material. 19 million views in one day WTF? looks like they threw away most of its history.